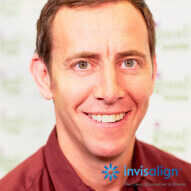 "Invisalign makes it easy to straighten your teeth without bands, brackets, or wires." 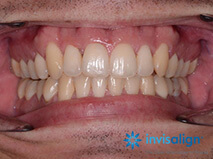 At One Smile Oral Care, we offer a range of cosmetic dentistry, including treatments for straighter teeth. 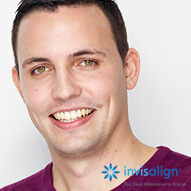 Patients looking for braces or Invisalign® in West Malling, often ask us about the types of services we can provide. 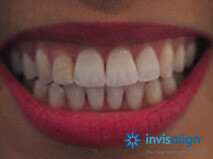 Invisalign® clear braces are clear, removable, aligners that gradually move teeth without using metal braces or wires. 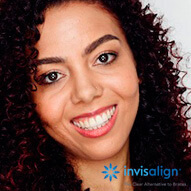 Invisalign® is an appropriate treatment when the teeth are fully erupted (adult) and there is not a large degree of crowding, spacing or malocclusion. 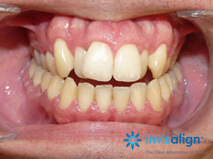 The aligners must be worn full time, day and night, and they should only be removed for eating, brushing, and flossing. 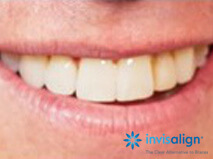 Aligners are created from special impressions that are taken of your teeth. This advanced system works by using 3-D computer imaging technology to map the complete process of your treatment from beginning to end. 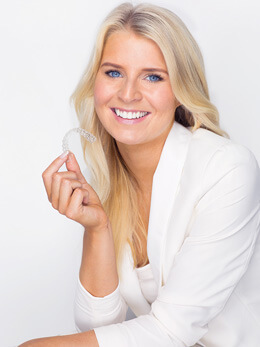 From this initial plan, a series of custom-made aligners are produced. 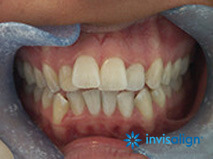 Each unique aligner is worn for approximately two weeks and gradually moves your teeth, preparing your teeth for the next aligner. This process continues until the final position is achieved. 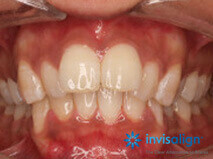 Only selected cases can be treated with the Invisalign system. For the removable aligner to place controlled and efficient forces on the teeth to move them to their desired locations, certain criteria must be met. All teeth must be fully erupted, therefore Invisalign® is not recommended for children or those individuals without a fully erupted dentition. 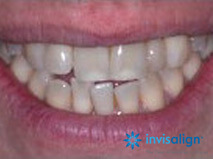 The aligners must be worn full time, day and night, and they should only be removed for eating, brushing, and flossing. 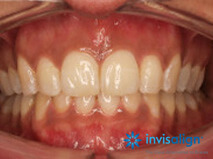 If this is not possible, the aligners will not achieve the desired movements. Our West Malling dentists are ready to talk to you about Invisalign, braces or any other cosmetic dentistry you may be considering.